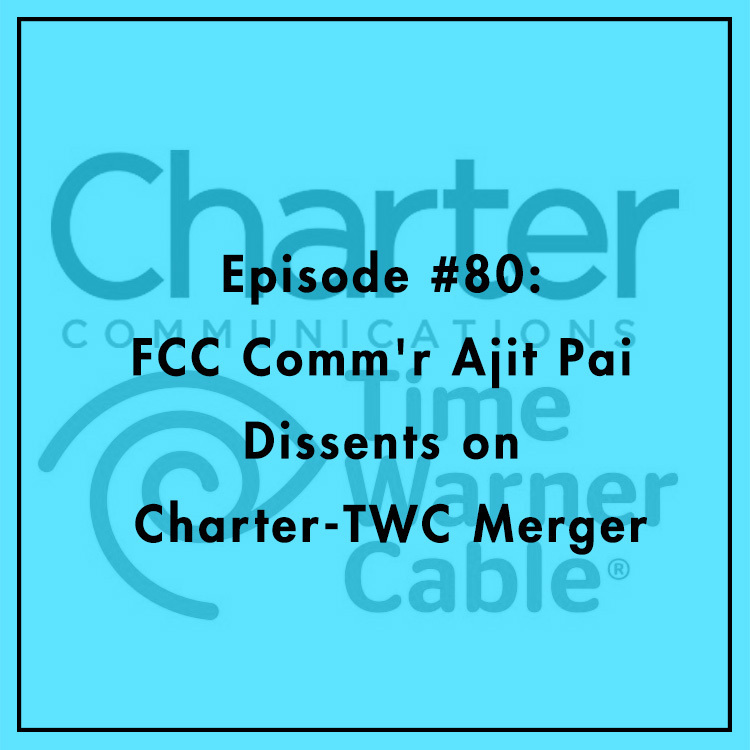 FCC Commissioner Ajit Pai joins the show to discuss his dissenting vote in the FCC’s approval of the Charter-Time Warner merger. Late last month, the FCC and Department of Justice (DoJ) approved the merger of the sixth and third biggest broadband providers in America. And even though the DoJ determined that the merger will benefit consumers without harming competition, the FCC extorted a series of onerous conditions from the two companies in its review process. For that reason, Republican FCC Commissioner Ajit Pai dissented. Pai discusses his dissent with Evan and Berin. Do the harms of the merger conditions outweigh the benefits? What does this say about the FCC’s process? Is merger review an appropriate avenue for policymaking? Should innovation require permission? Should entrepreneurs have to get government approval before experimenting with new products and business models? As technology has rapidly evolved over the last several decades, regulators have taken different approaches to creating and adapting rules to keep up. 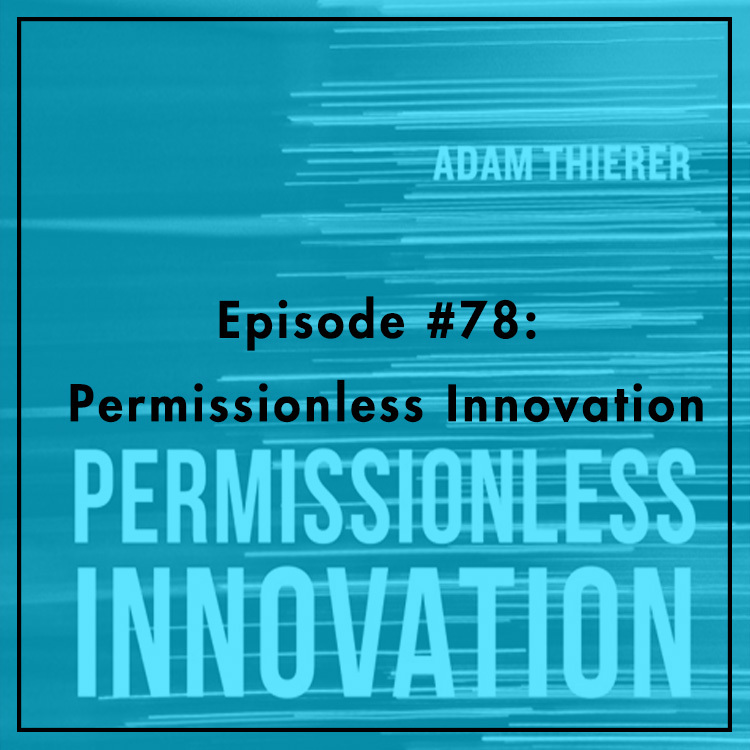 In his book Permissionless Innovation, Adam Thierer, senior research fellow with the Technology Policy Program at the Mercatus Center, examines the conflict between the two main visions for regulating emerging technologies: permissionless innovation and prior restraint. 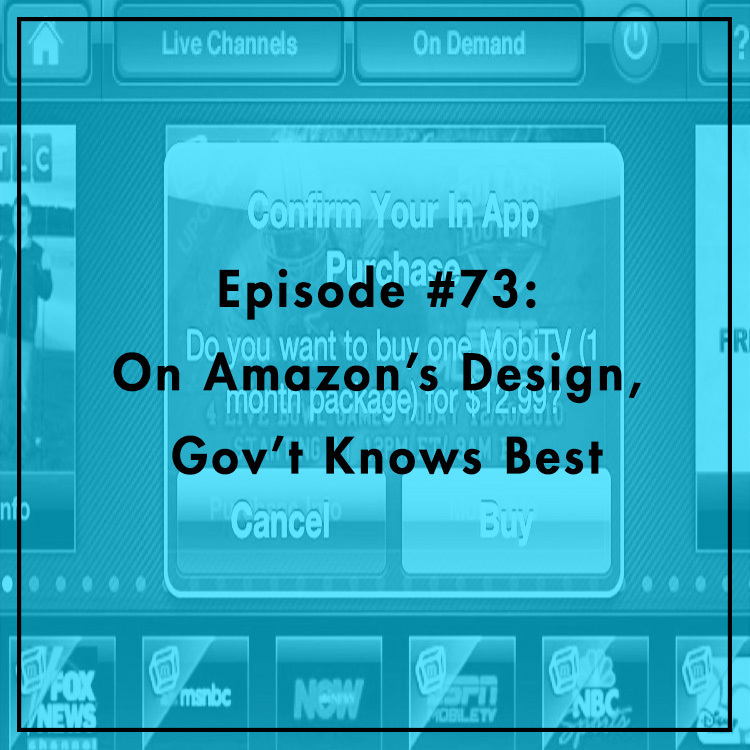 He and Evan discuss the two visions, real world examples of their impact, and what government can do to protect consumers while providing certainty and freedom to innovators. You can get Adam’s book on Amazon. 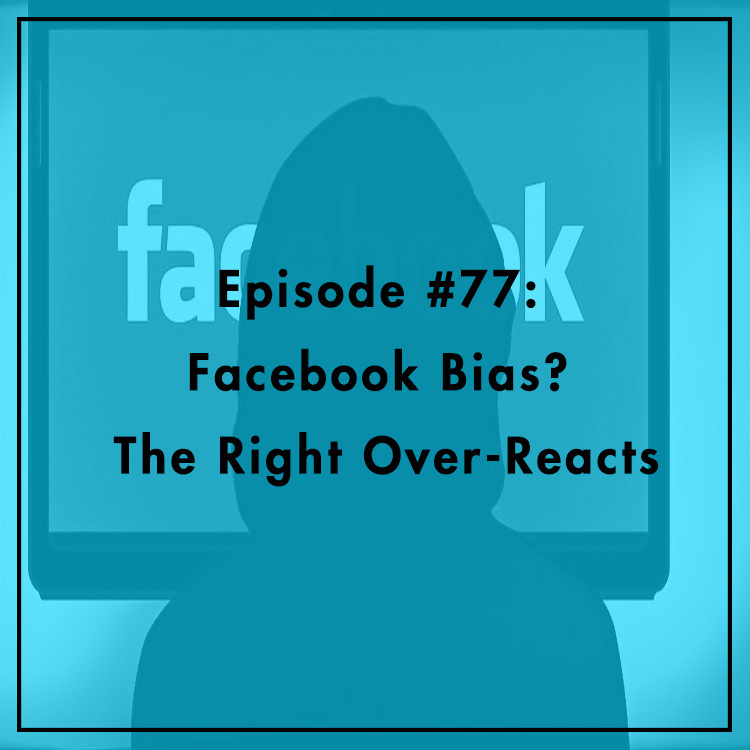 Is Facebook biased against conservatives? Gizmodo ran a story today based on interviews with former contractors for Facebook, who “curated” the otherwise-machine-generated “Trending Topics” next to the Newsfeed (the real heart of the Facebook experience). They allege that other “curators” implemented their own political bias in writing blurbs about trending stories, excluding conservative themes and publications, and injecting left-of-center stories. Gizmodo acknowledges that no one alleges Facebook management actually directed such bias, but buries this point, which most outraged conservatives have missed. So what’s going on? Is Facebook really out to get the Right? Or is this just independent contractors failing to uphold company policy on a tangential feature of the site? Should Facebook simply do more to enforce its own stated policies of official neutrality? Evan and Berin (of course) discuss. Taxi monopolies have clashed with ride-sharing companies like Uber and Lyft across the country. But what happens when the clash is between two taxi companies? Ken Leininger, founder of Ken’s Cab, found out the hard way. 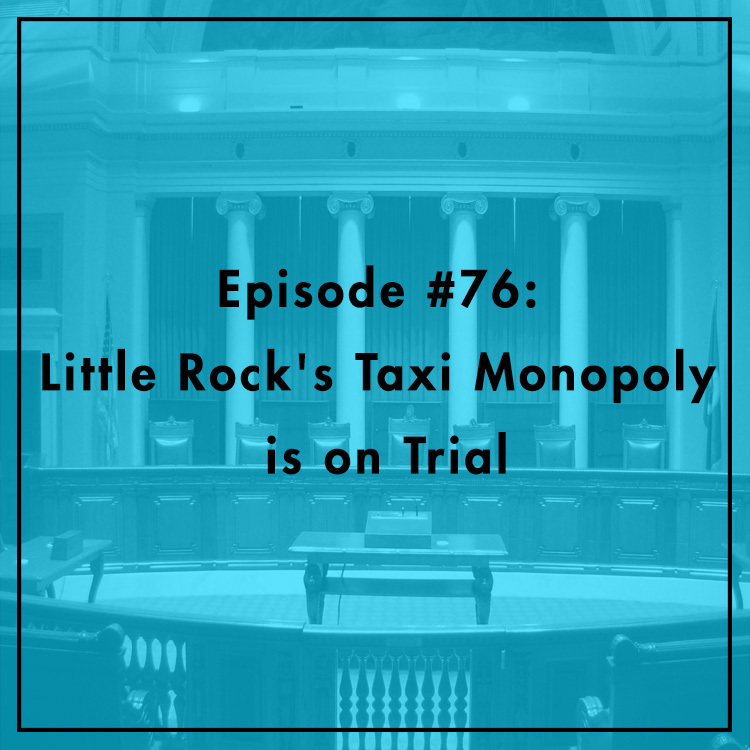 When he tried to operate his small cab company in Little Rock, AR, he found out that local law protected the city’s taxi monopoly from competition. He and the Institute for Justice (IJ) are suing the city. Evan is joined by Allison Daniel, an attorney for IJ. 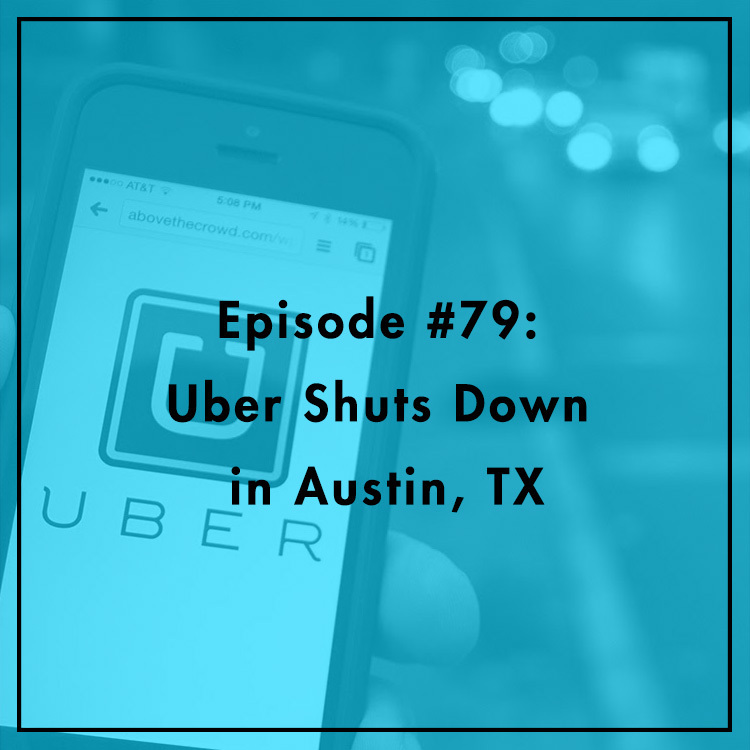 They discuss the case and its broader implications for competition and consumers. Are mom-and-pop taxi companies the unsung victims of outdated regulation? Is this a new front in the battles over the sharing economy? For more, check out IJ’s case site. Has the War on Drugs become a war on phones? The Apple v. FBI saga made encryption a household issue, but while that case focused on counter-terrorism, the vast majority of law enforcement confrontations with the tech sector deal with drug investigations. Is the “going dark” problem really an issue of national security? Or is law enforcement just trying to solve more drug crimes by getting into locked phones? 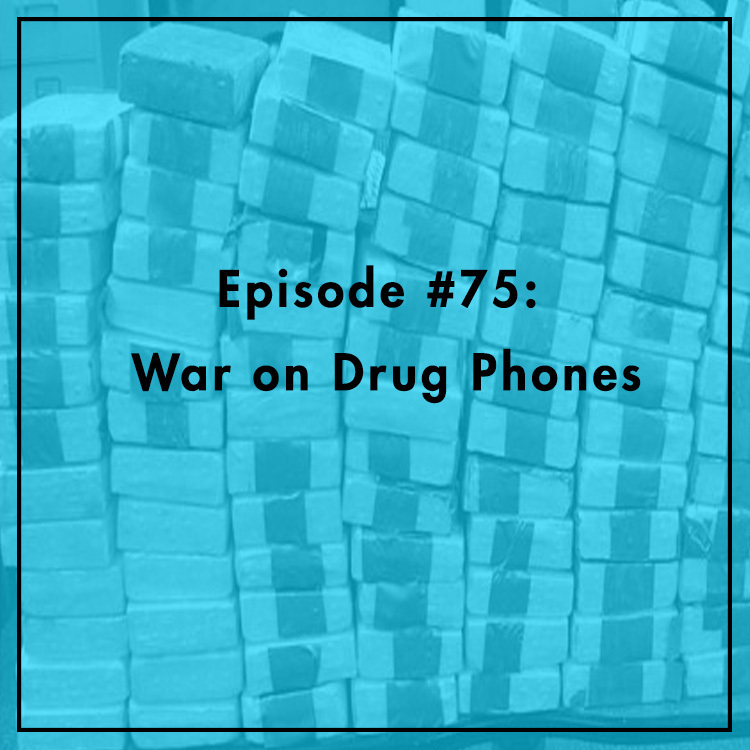 Evan and Eli Dourado, director of the Mercatus Center’s Technology Policy Program, discuss how the War on Drugs fuels efforts to undermine encryption and cybersecurity. For more, see Eli’s post in Plain Text. 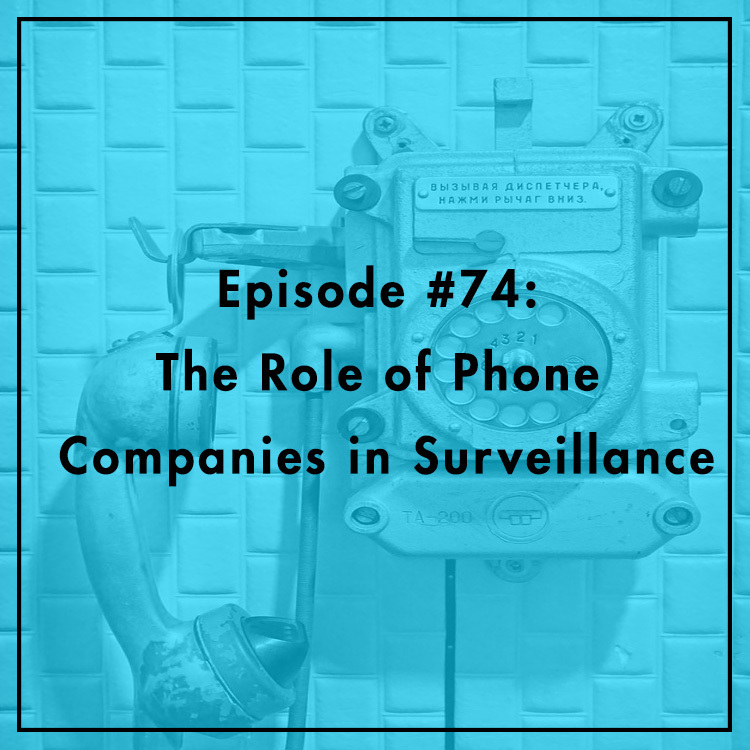 What role should telephone and other technology companies play in national security and surveillance? Who should be in charge of collecting and storing data about our phone calls? The NSA? Or the companies themselves? In a recent paper, Mieke Eoyang, VP of the National Security Program at Third Way, argues that the telecommunications industry should play a greater role in the shaping and enacting of surveillance policy. She and Evan discuss what that role should be and policy recommendations that would protect privacy and economic interests while still allowing the government to access the information it needs. Can foreign customers of US tech companies trust that their data are protected from mass, indiscriminate surveillance? How does one regulate Bitcoin and other virtual currencies? This is question is puzzling many lawmakers and bureaucrats struggling to navigate a new, decentralized industry that’s still in its nascent stage. Isn’t the point of Bitcoin not to be regulated? And who would even have jurisdiction anyway? Evan is joined by Peter Van Valkenburgh, Director of Research at Coin Center, a think tank focused on cryptocurrency issues. 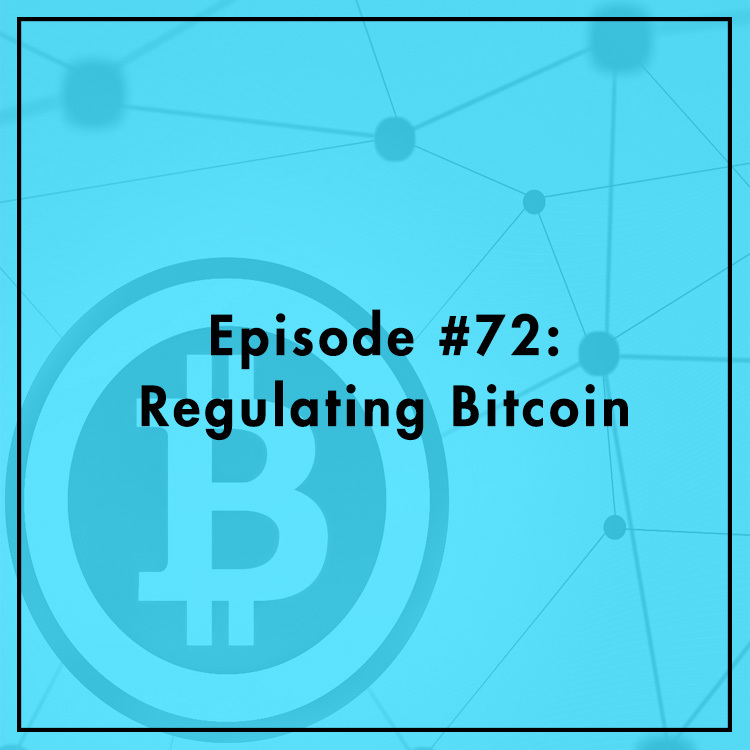 They discuss the past, present, and future of Bitcoin regulation.